Fauna Australis is a leading research group that combines wildlife conservation and animal welfare science in South America since 2001. 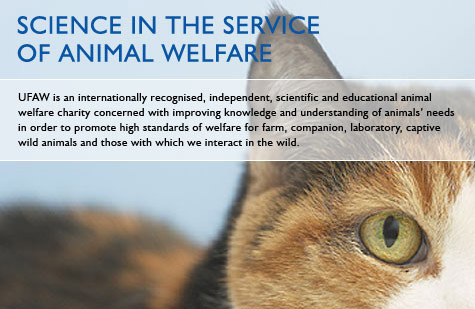 Fauna Australis represents: The University Federation for Animal Welfare as the UFAW link. Bonacic C. 2009. Conservation and Wildlife Management. In: Mills DS. (ed) The Encyclopedia of Applied Animal Behaviour and Welfare. CABI. Wallingford, UK. McLaren G, Bonacic C and Rowan A. Animal Welfare and Conservation: Measuring Stress in the Wild. 2007. In: Key topics in conservation biology. Edited by D Macdonald. Blackwell publishing. Oxford. Bonacic C, Iriarte A and Bas F. 1996. Endangered guanaco (Lama guanicoe) population habitat use in the Andean mountains of Chile. Journal of wildlife research. 1: 85-88. Bonacic C and Gimpel J. 1995. Sustainable use of South American wild camelids: theory and practice. Newsletter of the European Fine Fibre News. 5: 23-26.